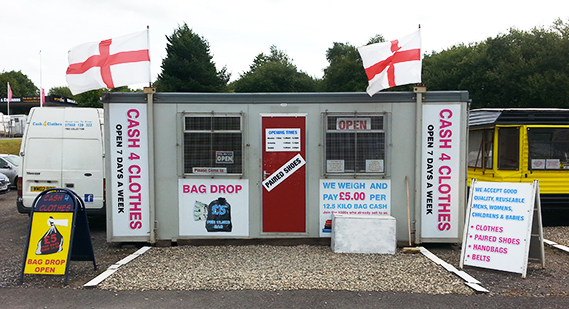 Cash 4 Clothes Heywood | We also do collections! We also collect in the whole of Heywood & area and pay you cash on the spot. We only use government approved digital scales in our shop and on our vans, our scales are on full view so that you can see your weight. Don’t give it away or throw it away! Sell it to us. No matter how much or little we weight and pay! If its re-wearable we will buy it!